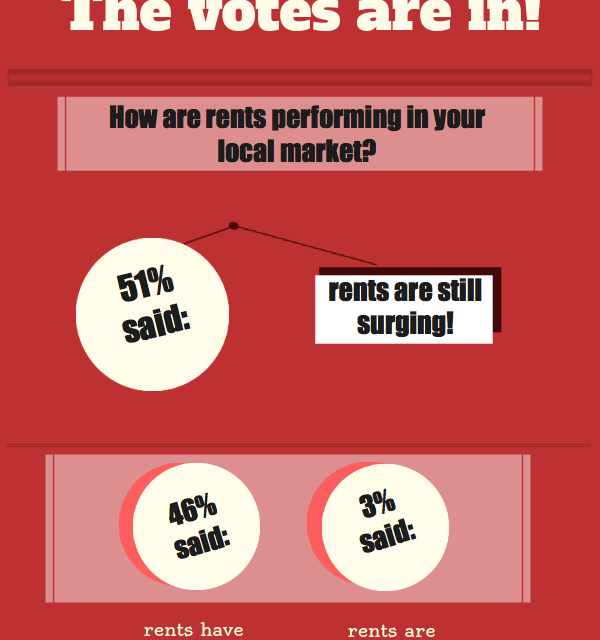 We asked our readers how rents were performing in their local markets in light of the current speculative pricing bubble. 51% said rents were still surging, while a close 46% claimed rents had leveled off. We are willing to bet those who said rents are surging are reading this now and thinking perhaps they spoke too soon. From our vantage point, the recent rents bubble must pop under the pressure of current market realities. Rents spiked in 2012 in response to high demand for rentals following the housing crash. With hundreds of thousands of dispossessed homeowners in need of shelter, landlords were beating off applicants with a stick. However, the recent surge in real estate prices heralds an impending and sharp decline in rents since the preponderance of real estate sales are not to end-user, owner-occupants. Instead, California real estate prices are soaring thanks to bidding wars between corporate investors, flippers and the remaining contingent of animal spirited buyers romanced by the momentum. 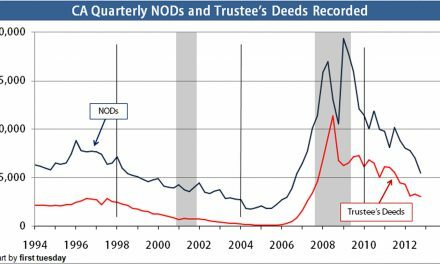 Organic demand still does not exist on behalf of end-users (read: underemployed, underfinanced, now un-creditworthy prior homeowners). 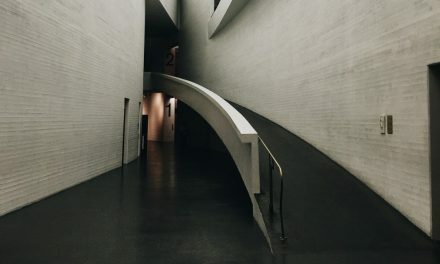 Thus, speculators will find themselves holding onto their inventory for longer than they thought, eventually becoming buy-to-let investors by necessity. We are already seeing a glut of SFR rentals on the market. Add these to new multi-family projects created by optimistic builders and an excess rental supply quickly materializes. The perceptive reader will notice this means two bubbles will pop — first rents, then prices. The high-tier properties closer to the coast will remain more stable, while the inland suburban bedroom communities will be hit the hardest, as we’ve seen time and again. So. How are rents doing in your local market?